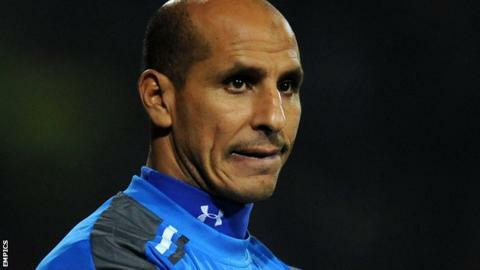 National League strugglers Southport have made Dino Maamria their seventh manager in two and a half years. The Tunisian, a former striker at the club, replaces Paul Carden, who left by mutual consent on Monday. Maamria, 44, kept Northwich Victoria in the fifth tier as manager in 2008 and has worked under Graham Westley at Stevenage and Preston. Southport are 22nd in the league and have won only once in their past six games. Maamria said his short-term aim is to "get to know the players". "I am aiming to build the club in the longer term and to take it to a better place," he told the club website. "I want everyone to enjoy it and let's set off on an exciting journey. This club has tremendous potential - it is great to be back." Maamria's first game in charge is a trip to 18th-placed Welling on Saturday.